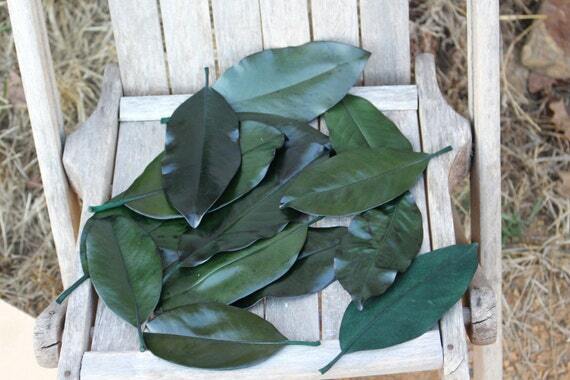 Preserved Magnolia leaves sold in 50 leaves per order. These are still fuzzy on the back side but not brown. Entire leaf is preserved. These range in sizes from 3 inches up to about 6+ inches long. The leaf when preserved is a bit darker than the regular live magnolia leaf, this is because as the leaf takes the dye it naturally turns it that shade. These are natural leaves so there may be some very slight imperfections but nothing drastic. We do sell what we call our seconds which are broken or bad leaves not able to be called our A type or #1 leaf. 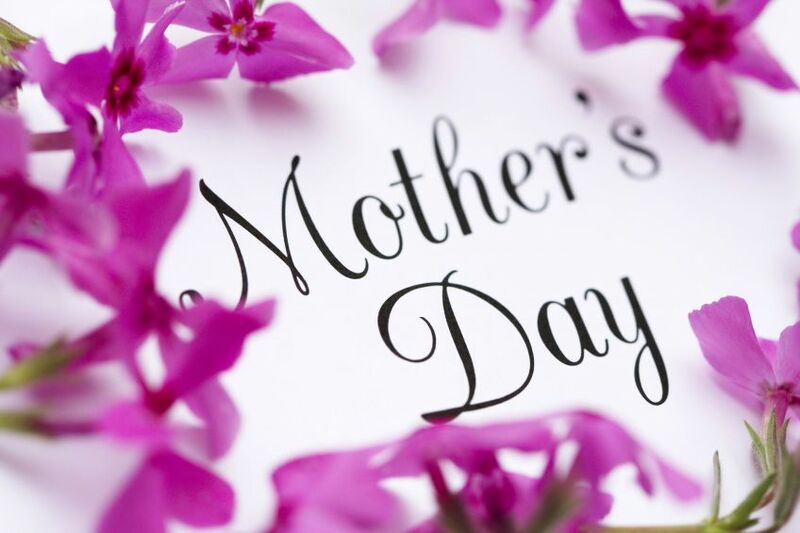 These can be used for place card settings as well as table décor or wreaths and more. An oil based marker is best for these to write on. I have used Gold & Silver Sharpies as well.